With all the apparent dysfunction in the news, I thought this would be a good time to point out some of the good that’s “trending,” to use a word that might have been invented by Twitter, right now. 1. We have a pope who is open and loving and actually acting like Jesus. 2. The leaders of the U.S. and Iran talked for the first time in 34 years. 3. Recent polls show 65 percent of Americans favor gay marriage. Just a few years ago, ago, 65 percent were opposed. What changed? Our consciousness is moving towards love and acceptance. 4. 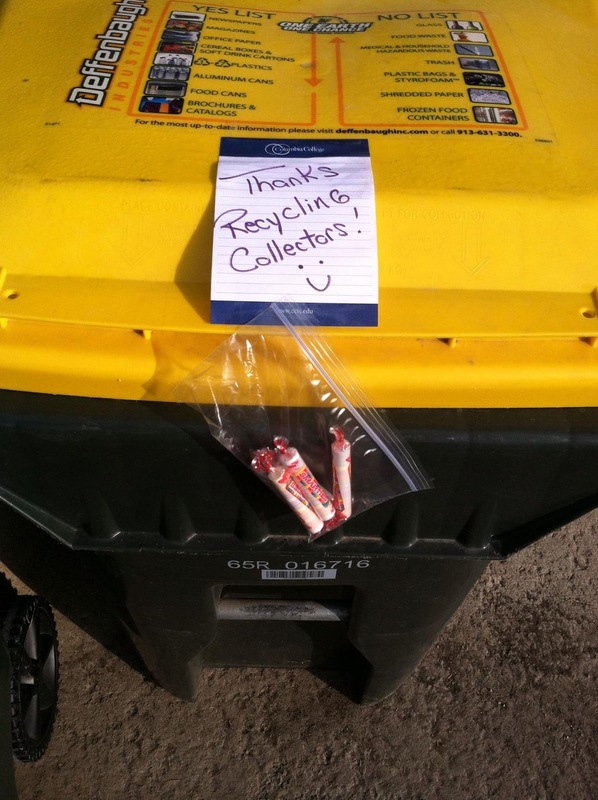 And there are people all over the world doing really nice things for each other like my friend, Rhonda, who left candy for her recycle collectors. 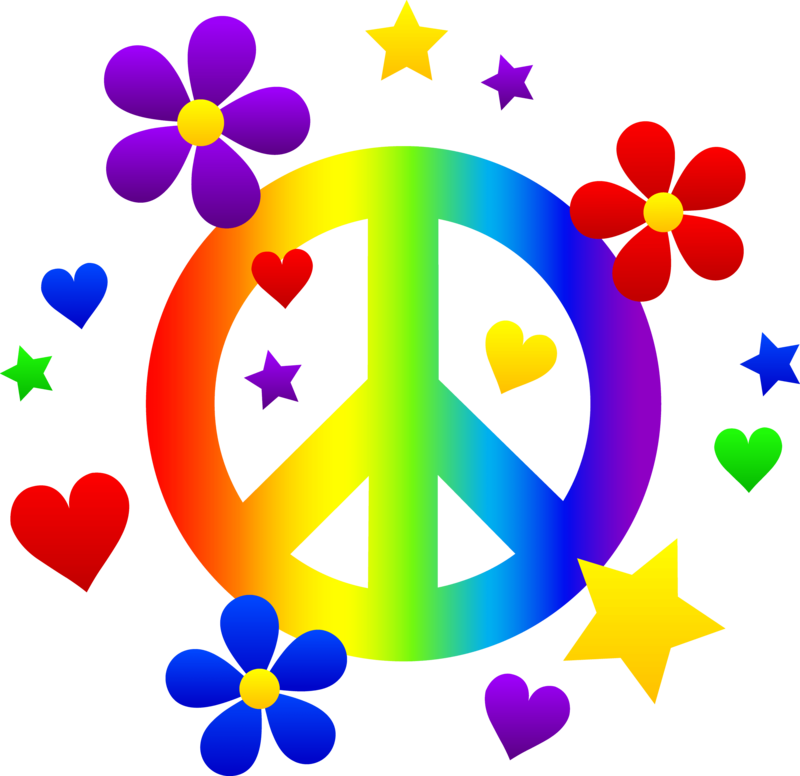 Politicians may not be able to get it together quite yet, but the rest of us, in our refusal to believe in anything but love and connection, can lead the way. Pam Grout is the author of 16 books including E-Squared: 9 Do-it-Yourself Energy Experiments that Prove Your Thoughts Create Your Reality. Category: Uncategorized Tags: Buckminster Fuller, goodness, Iran, kindness, Michael Beckwith, Pope Francis, U.S.
← Lack is a mirage. The three best strategies for getting to the holy land. Awesome! Thank you for this insight! Please post this on Facebook as well! I never want to miss an opportunity to share something positive. Hi there Pam! I’ve finished experiments 1, 2, and 3..all documented on paper OTHER THAN ME JUST WRITING IT by outside entities, and I began to read #4 and got so excited about what it was about, I had to stop,,,and prepare myself and be focused for this one for this because this one is a LIFE CHANGER,,,not about $$,,,but it is one that will enable my son and I to help others on a LARGE scale. PLUS, I’ m developing a class with your book for my Church, West Sound Unity, and it’s coming just in time for a new surge of toddlers and their parents. I can’t wait to share, create, and grow their Faith, and with your book, I see that happening in leaps and bounds!! Thank you so very much for your timeliness!! What’s happening with the experiments on E-Squared is already awesome news for the country and the world. Thank you, Pam! Thank you Pam! This is a great idea and reaches out to people who have thankless jobs that are so very important to all of us. Thank you for the good news! We really need it don’t we? I’m with you. I think the light will win too.